Q. Do I really need an accountant? A. The initial consultation is free, so if you are not sure whether you need an accountant, it won’t cost you anything to find out. 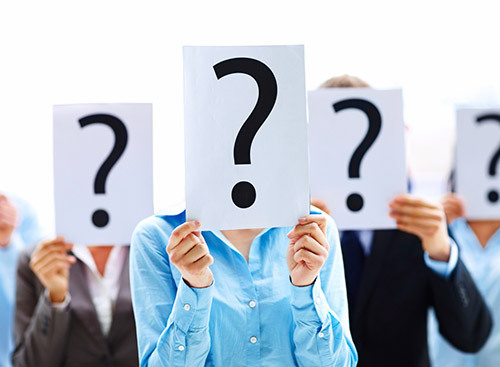 Q. I am only a small business, how can I afford exorbitant accountancy fees? A. BCAS is a company which specialises in small businesses. We are aware of your need to keep fees within budget. Our reputation is based on our ability to build a long-lasting relationship with our clients: we want to have your business for years to come and therefore we firmly believe in “keeping it real”! All fees will be agreed before commencement of any service. Q. I have had bad experiences with accountants before. What makes you any different? A. It’s true, some people would rather visit a dentist than an accountant… However, we at BCAS are determined to build a long-lasting relationship with our clients and keep their business for years to come. For that reason, we will do everything in our power to ensure that you are completely satisfied with our service. The accountant assigned to you will be highly qualified and only too happy to show you their qualification. At BCAS, we believe in “keeping it real” and while we offer a highly professional service, we do it while speaking your language. Do you have any other questions that we haven’t answered here? Then why not give us a call on 01236 736 368 and we’ll be delighted to help.